The exclusive fragrance is created with oud oil from a certified sustainable source of agarwood. This oil is among the most expensive in the perfumer?s palette - with deep qualities found in no other oil. 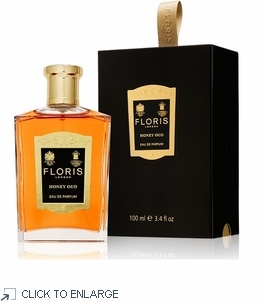 It is an opulent, deep sensual note that combines beautifully with rose and sandalwood.